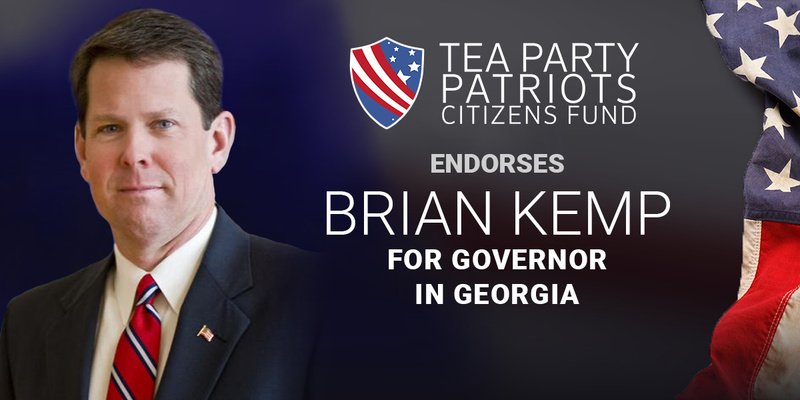 “Georgia conservatives have an easy choice to make in the contest for Governor – Brian Kemp. “Brian’s 4 Point Plan to Put Georgia First will help create the environment to take Georgia’s economy to the next level. Cutting burdensome regulations; streamlining state government; implementing a state spending cap; eliminating wasteful programs, tax incentives, and bureaucracy; bringing high-speed internet to rural parts of the state; defunding Sanctuary Cities and campuses; ending taxpayer-funded subsidies for illegal immigrants; and putting the needs of hardworking Georgia taxpayers ahead of the special interests will result in an economic boom. “President Trump endorsed Brian for Governor because he knows he can count on Brian to be a strong partner at the state level.